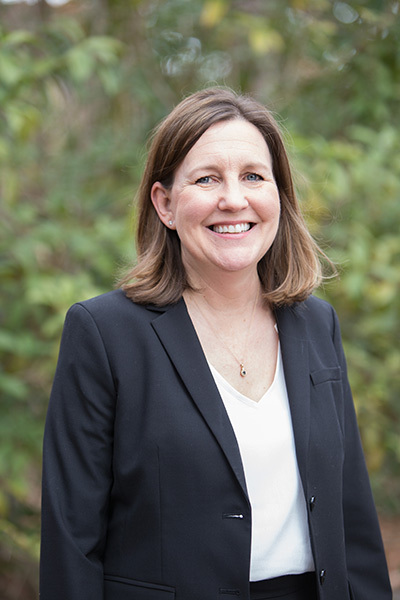 Lisa Baker has joined Samford University’s faculty as professor and chair of the Department of Social Work in the School of Public Health. In this role, Baker will oversee the Master of Social Work program, which received full accreditation from the Council on Social Work Education last year. Prior to this appointment, Baker earned a Master of Social Work from Florida International University and her Ph.D. in social welfare from the University of Georgia. She began her social work career as a perinatal social worker, working with families experiencing difficult pregnancies, medically complex deliveries, special needs infants and infant loss. She comes to Samford from the University of Alabama at Birmingham, where she served as faculty from 2005-2018. Baker is the past president of the National Association of Perinatal Social Work, and she currently serves as the associate editor for the journal, Disaster Medicine and Public Health Preparedness. Baker is a strong scholar with a passion for evidence-based disaster research, studying ways to improve preparedness in families of children with special health care needs. Sheis also a co-author of the book, Disasters and Vulnerable Populations: Evidence-based Practice for the Health Professions, which reviews and synthesizes current evidence on disaster preparedness and response within a variety of vulnerable populations.